With pride of place on Kowloon’s vibrant waterfront, at the heart of Hung Hom Bay, Kerry Hotel, Hong Kong is an urban lifestyle resort offering guests unique dining concepts, extraordinary spaces and spectacular harbour views. It boasts the largest hotel meeting, event and catering facilities in the city. 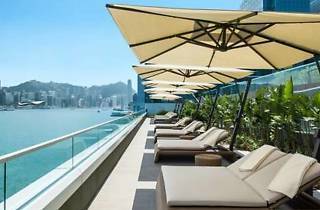 Kerry Hotel, Hong Kong is only few steps away from Tsim Sha Tsui East shopping district. 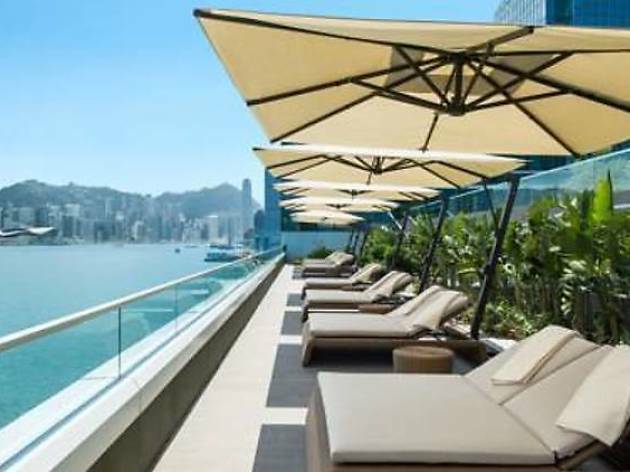 350 metres away from Whampoa MTR station, the hotel is seamlessly connected to the rest of Hong Kong via underground train, ferry, bus, taxi and limousine services. Most of the guestrooms feature harbour views, with layouts ranging from 42 square metres city view rooms to 294 square metres stunning suites. Guests will be swept away by views of Victoria Harbour and the Hong Kong Island skyline, as well as a world-class art collection and designer interiors. Other highlights include an e-concierge service, and a complimentary minibar upon arrival.